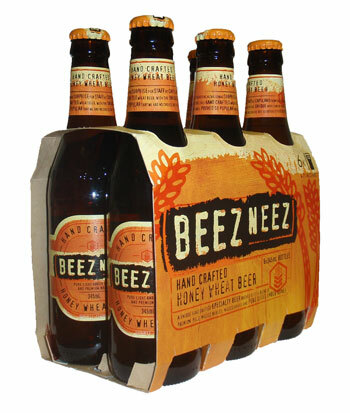 Brewed by Matilda Bay, Beez Neez is a Honey Wheat Beer. First experienced in Western Australia. Rich honey flavours in a smooth beer.